Ivan the Terrible, Part II (Sergei Eisenstein, 1958) German design by Isolde Monson-Baumgart. 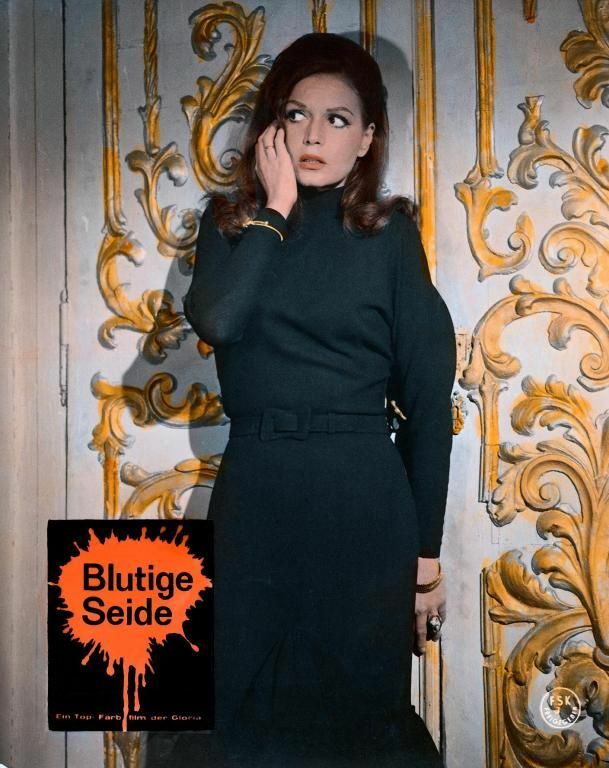 German Lobby Cards for “Sei donne per l’assassino” (Blood and Black Lace – 1964, directed by Mario Bava). German poster of “The Night Porter”. The Night Porter, 1974 – German poster! Posted on July 16, 2014 July 13, 2014 Categories JulyTags Charlotte Rampling, German, Liliana Cavani, Poster, The Night Porter3 Comments on German poster of “The Night Porter”. North by Northwest auf Deutsch! 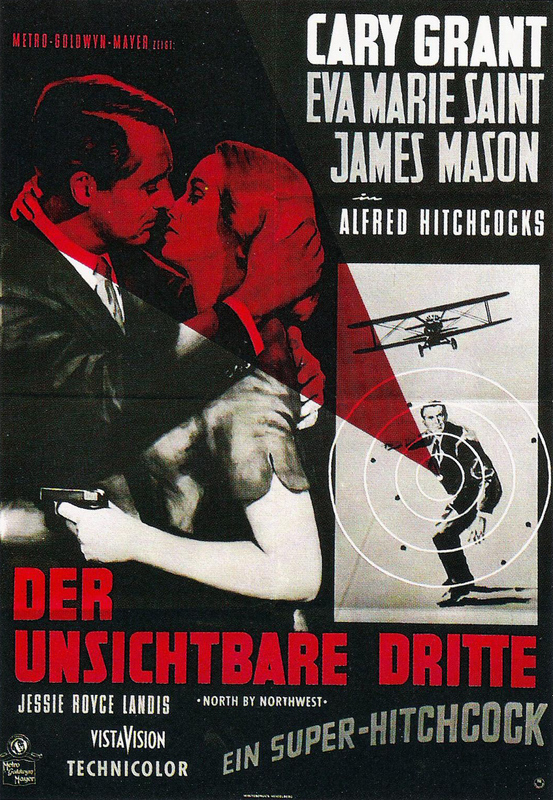 German poster for North by Northwest (1959, Alfred Hitchcock). 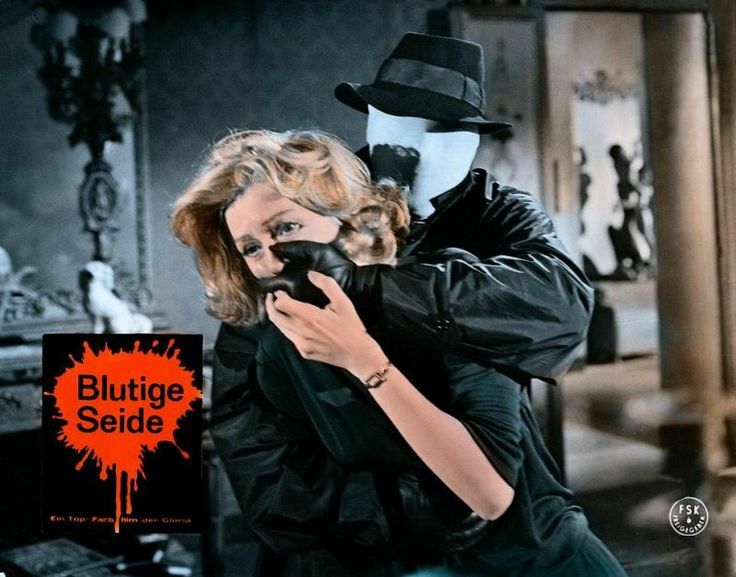 Posted on June 2, 2014 June 1, 2014 Categories JuneTags 1959, Alfred Hitchcock, German, North by Northwest, Poster1 Comment on North by Northwest auf Deutsch! 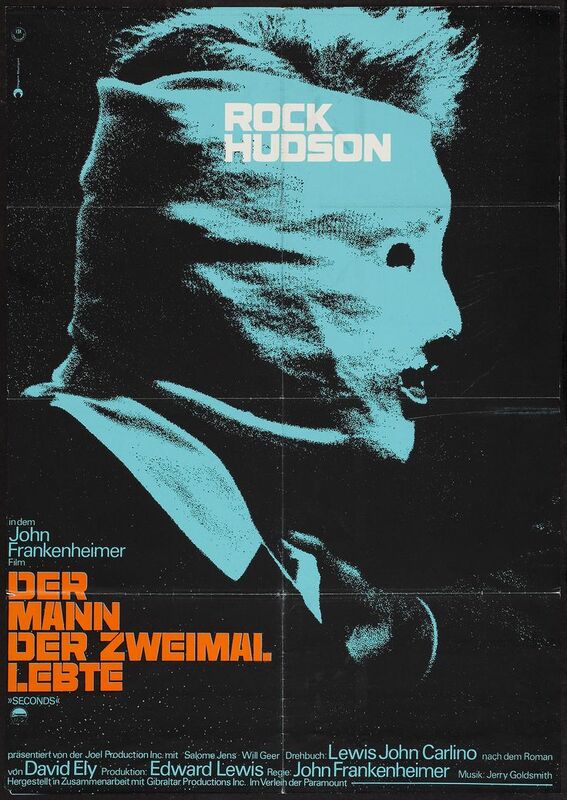 Seconds (John Frankenheimer, 1966) German design / Unknown artist. 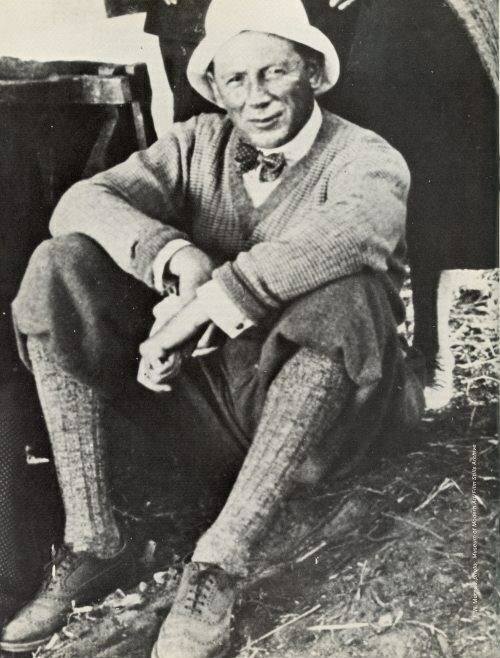 Lucien Lorelle (1894, Paris – 1968) is one of the biggest photographers of the 20th century. He shot portraits of many famous artists of his decade including Marie Glory, Martine Carol, Dominique Wilms, Micheline Presle, Danièle Darrieux, Albert Préjean, Jean Cocteau, Gérard Philipe, Madeleine Robinson, Madeleine Sologne, Serge Reggiani, Jean Marais, Michel Simon, Jean Gabin, Janine Grenet. He also did some ad campaigns for Galerie LaFayette and l’Oréal. Here is the portrait he shot of Brigitte Helm back in 1929, mostly remembered as Maria and her robot in Fritz Lang’s Metropolis. I am not the author of this image. All rights go to Lucien Lorelle.